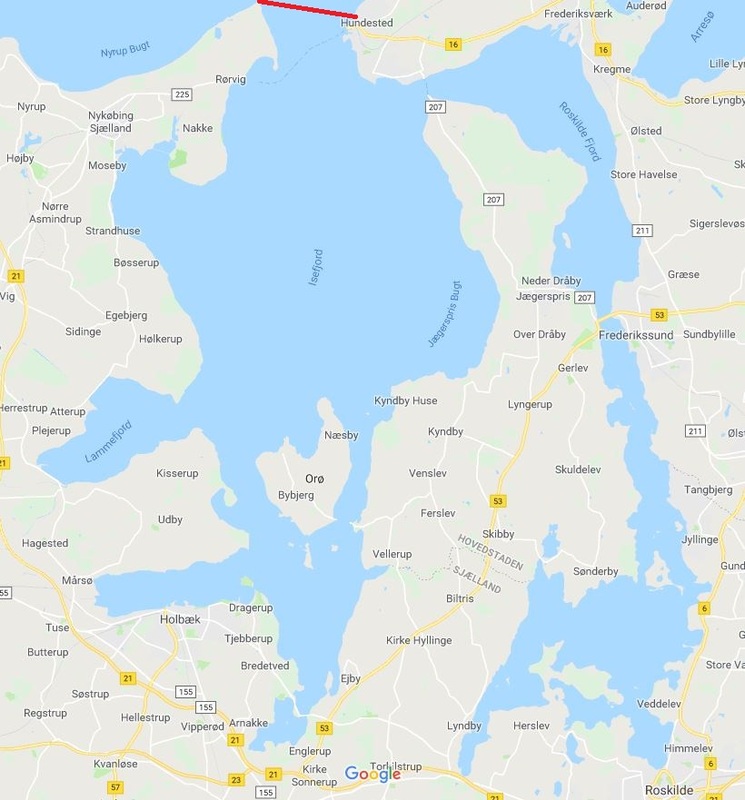 There are a lot of good fishing spots in Roskilde Fjord and Isefjord. In this fishing competition, you may fish all along the coasts and Islands of the Isefjord and Roskilde Fjord. The so-called “boarder” is drawn as a straight line from Hundested to Korshage, so any fish that are caught North of this line cannot be entered in the competition. Any rules regarding conservation zones must of course be followed. Find them here. Please use these links to find your fishing spot in Isefjord or Roskilde Fjord. If you want to read more about good practices in fishing areas, then watch this nice and informative film by Fishing Zealand (klik the link or watch the film below the map). You can also prepare for the competition by reading about Catch & Release angling.